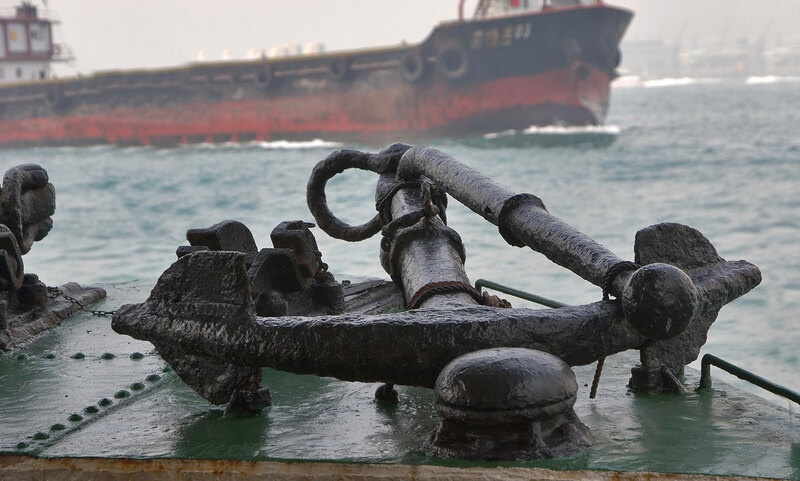 Anchor Marine has a complete stock of ship anchors, anchor chain, buoys, towing gear, deck and dock hardware, Yokohama pneumatic fender, foam filled fenders, heavy lift towing shackles, bollards, cleats, hatches, wire rope, and watertight doors. Our Extensive inventory includes domestic and import products, along with new and used surplus equipment by maintaining a large inventory on the East, West, and Gulf Coast. All available for immediate purchase or Rent. We are prepared to meet the needs of our customers worldwide and to expedite deliveries 24 hours a day, seven days a week. 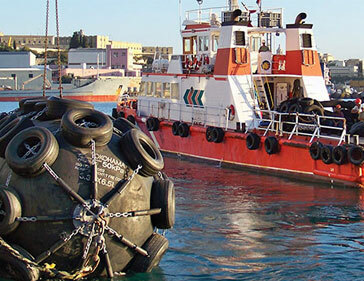 Anchor Marine is dedicated to delivering quality products to our customers when and where they need them. We are prepared to meet the needs of our customers nationally and to expedite deliveries 24 hours a day, seven days a week, 365 days a year. Anchor Marine has one of the largest inventories of top quality Marine Hardware for all your Deck and Dock Hardware, Onshore/Offshore, Towing, Dredging, Work Boat, Barges, and Ship’s needs. An Organization Designed for Speed and Built on Experience. Our knowledgeable staff can help you answer all your questions today. 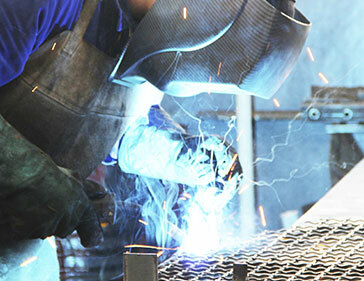 Anchor Marine is committed to working with you to meet all of your planned or unplanned needs. 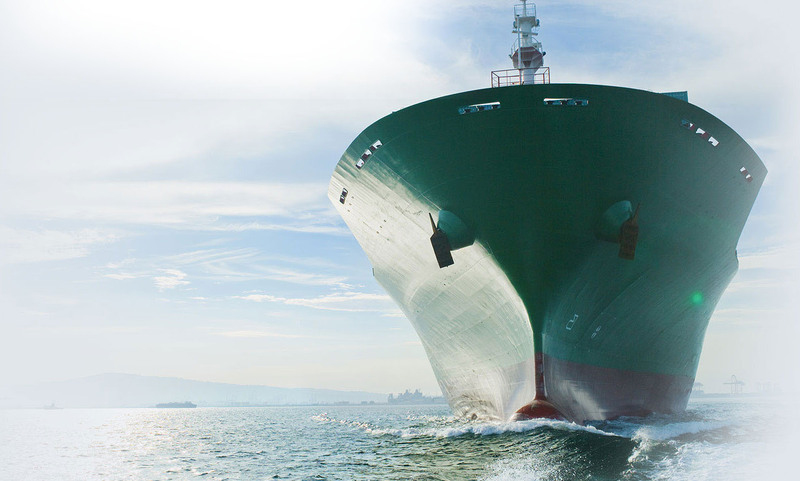 As a recognized leader in the industry, Anchor Marine and Industrial Supply has a complete stock of ship anchors and anchor chain, buoys, towing gear, and oil booms as well as dock hardware such as marine fenders, bollards, cleats, hatches and watertight doors. Our extensive inventory includes domestic and import products, along with new and used surplus equipment. By maintaining a large inventory on the East, West, and Gulf Coasts, we are prepared to meet the needs of our customers nationally, and to expedite deliveries 24 hours a day, seven days a week. 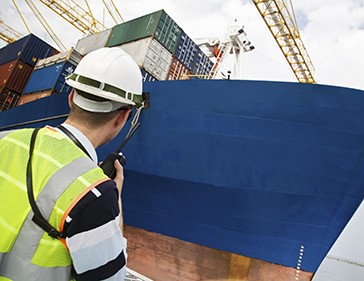 Our experienced import and export department is equally prepared to provide direct marketing services worldwide. If a rental agreement is needed, we have convenient long term, daily, or weekly rental options available. All types and sizes in stock for immediate delivery. View our online catalog or contact us today for more information. Anchor Marine has been a recognized leader in the industry since 1983. Our knowledgeable staff are available to assist you today. Buy Direct from Anchor Marine & Industrial Supply. Call us for a quote today. Send us a message, and one of our representatives will contact you shortly. 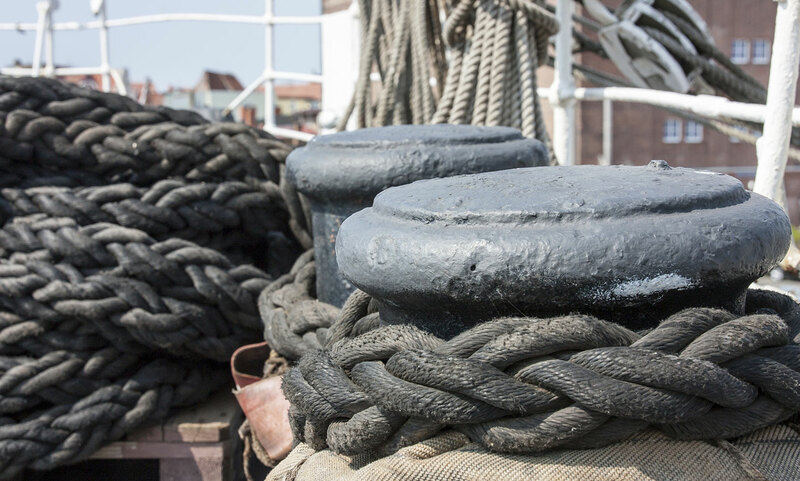 As a recognized leader in the industry, Anchor Marine has a complete stock of anchors and anchor chain, buoys, towing gear, and oil booms as well as deck and dock hardware such as marine fendering, bollards, cleats, hatches and watertight doors. Copyright © 2019 Anchor Marine & Supply, INC.